Posted 11:03 pm by Administrator & filed under News. 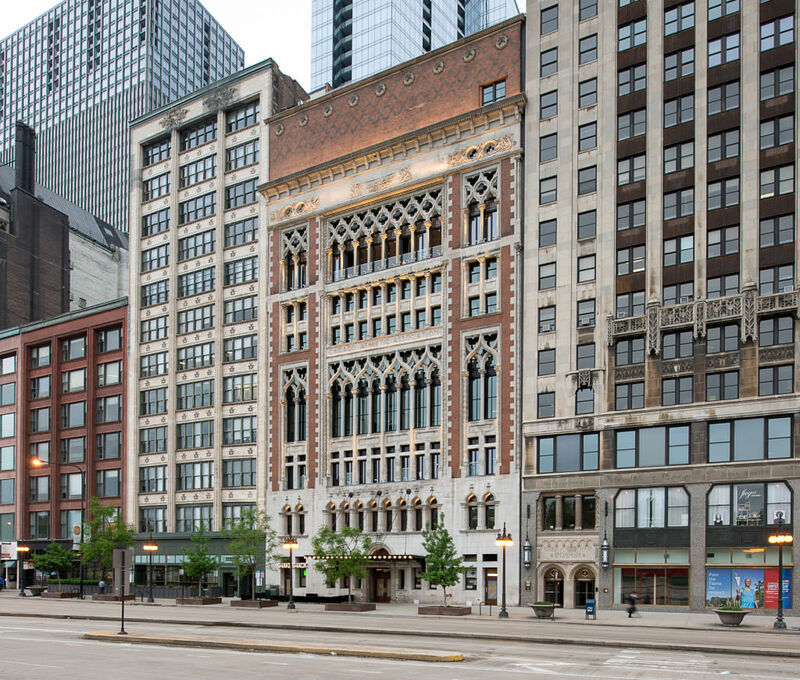 Architectural Record features an extensive profile of the Chicago Athletic Association Hotel in its February 2016 issue. Saying the project “imaginatively combines modern and historic architectural flourishes for an updated approach to play and respite,” writer Jim Gauer describes the history of the landmarked building and the architectural features of its conversion to hospitality use. Paul Alessandro, HPA’s director of preservation who served as the managing partner on the project, shared his perspective on the design team’s approach of seamlessly integrating newly programmed spaces while respecting the structure’s richly appointed details.